My guest today believes we can save our health, our waistline AND the planet in one foul swoop…or swap..of one meat-based meal for a plant-based meal every day. Suzy Amis Cameron, an actress, environmentalist, and mom of five is hard at work on saving the world with her husband, James Cameron, known in this chat as Jim and known on IMDB as the genius writer, director and producer behind Avatar, Terminator and Titanic. Together, they’ve founded a number of environmental organizations and are mega-passionate about exposing and reducing the impact of animal agriculture on climate change and the environment. 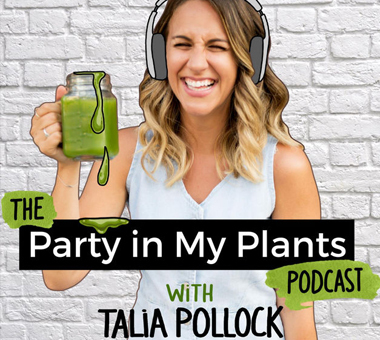 She’s the author of a new book called OMD: Changing the World by Changing One Meal a Day (hence the OMD) and OMG, this chat is an eye opener.